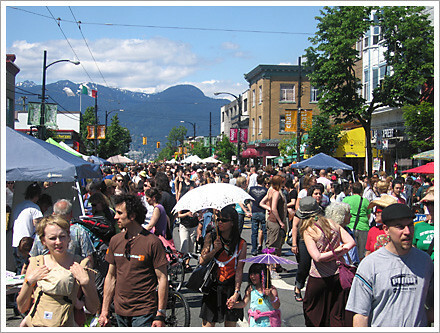 Car Free Commercial Drive was a huge hit yesterday with the streets literally packed with thousands of people enjoying the sun and the spectacle. I snapped some pics . Here is a sample. The rest are available via the linkage below.